Do you find the unwanted noise in your car overwhelming?! Then, soundproofing your car might be the best idea for you. Adding sound damping material to your vehicle comes with plenty of benefits. 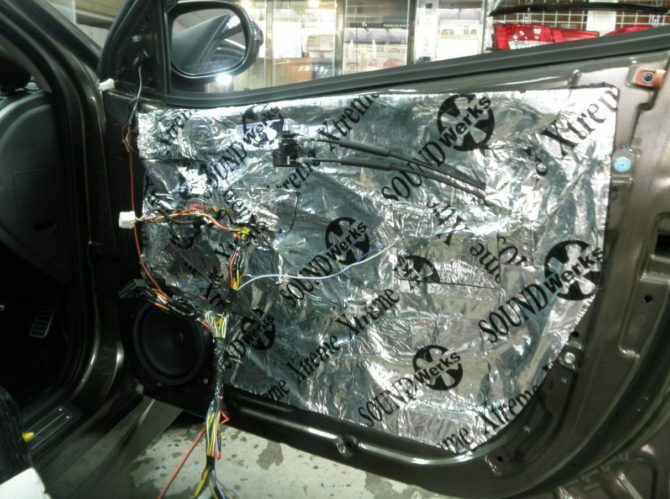 Here are some of the most prominent benefits you are likely to enjoy by soundproofing your car. We all have busy days from time to time. So, getting into your car after a long day and playing some music can give you the necessary relief you desperately need. Hence, car noise insulation can help a lot and reduce the outside noise. You can enjoy a quiet smooth ride and arrive at your destination refreshed. Thus, soundproofing will help you relax and boost your productivity levels, which can significantly improve efficiency. Sometimes, even the interior noise can make a person crazy because it can be difficult to have a conversation in the car, talk on the phone using Bluetooth devices or listen to some music. Hence, such noise can also cause fatigue and make the driver mentally drained. 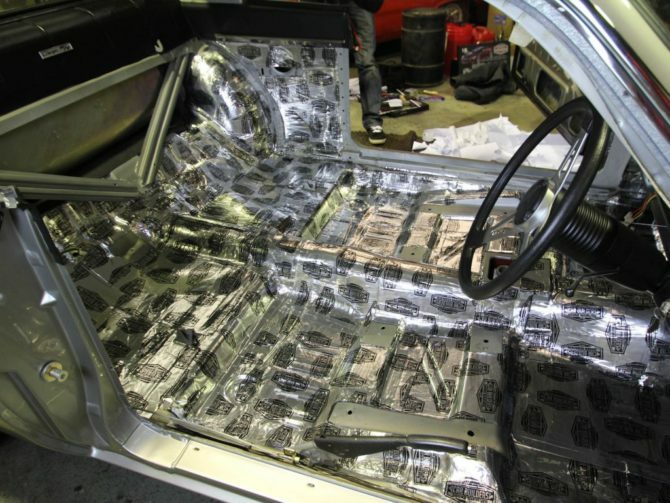 You can solve the noise issue by installing a sound deadening material on the vehicle’s interior. Soundproofing your car will eliminate tire noise, the rattling caused by moving parts, and engine or exhaust noise. If you are often bothered by aggressive exhaust systems and loud tires while driving, especially when going for an extended drive, which can be as unbearable as using fog headlights when there is good visibility, then soundproofing your car is the right thing to do. 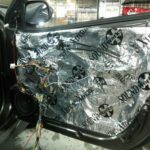 So, as soon as you minimize the sound factor by having sound damping products fixed in the car, you can have a comfortable drive. The external noise doesn’t allow you to listen to any relaxing music. So, if you want to enjoy listening to music while driving, you should definitely deaden the external noise. By adding sound damping material to your vehicle, you will enjoy beats and nuances you have never heard before. Moreover, you will start listening to bird chirps and the environment when you have a quiet interior. Having a quiet car is a priceless thing and you will probably want to live in it. You will reap the benefits of a quiet car and be able to relax and refresh while you drive. Moreover, you will be able to listen to relaxing music and have a satisfactory and smooth ride. 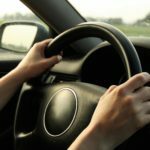 Furthermore, many business conversations are held in the car and thus, it can be very beneficial to have a quiet car where you can conduct interviews or lead deep family conversations. Additionally, sound damping is extremely beneficial for hospital vehicles as some patients’ mental health can suffer from extreme noise. Family cars will also benefit from soundproofing as a quiet car is a perfect place for a baby to sleep on the way home. 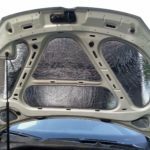 All of these benefits are actually good reasons why you should install sound damping products in your car. Even long drives won’t be overwhelming anymore as you can do anything you want in a quiet car. 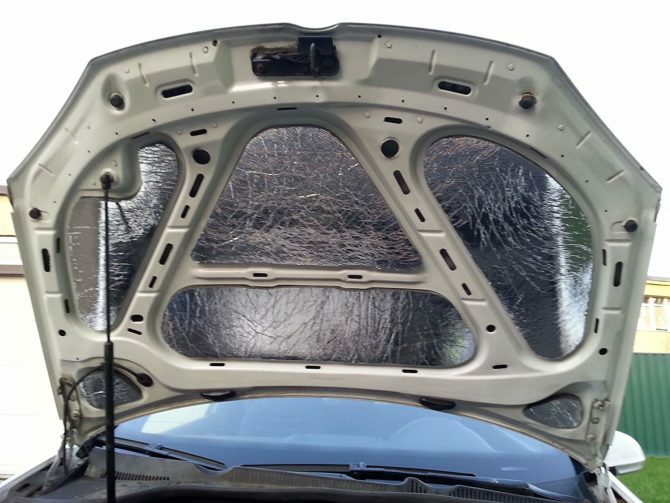 If you want to soundproof your car, you can fix panels, have the door air spaces sealed or have an automotive sound deadening material all over your car’s interior. Read More: What Does a Mobile Car Detailing Include?